Watch the welcome video below for an introduction to e-PBO and a brief tour of the main features and benefits of this online collaboration platform. If you do not yet have an account, you can create one by going to the 'Become a Member' page in the 'About' section, and filling out the registration form. If you already have an account, you can log in to the site by clicking on 'Login' next to the search bar on the top-right of every page. If you are unsure whether or not you have an account, we suggest attempting to register for a new account. If your email address is already registered, you will receive an error notification when you attempt to create a new account. If you cannot remember your password, click on 'Login' and then 'Forgot your password?' to reset your password. Make sure your information is complete and accurate. Please be sure to upload a photo! Click on 'Update Profile' to save. There are 'Subscribe' buttons on various elements throughout the site. If you click on these buttons, you will start to receive email notifications whenever there is new activity on that specific area of the site. Once you click on the 'Subscribe' button, you can click on 'edit' to adjust the frequency of that subscription between 'instantly', 'daily', 'weekly' or 'monthly'. You can manage your subscriptions by viewing your profile (see steps in point 2, above) and clicking on the 'My subscriptions' tab. If something is on your mind, such as a challenge or a question, you can start a discussion with other members in the Discussion Forums. ​There are instructions on top of the Discussion Forums page. 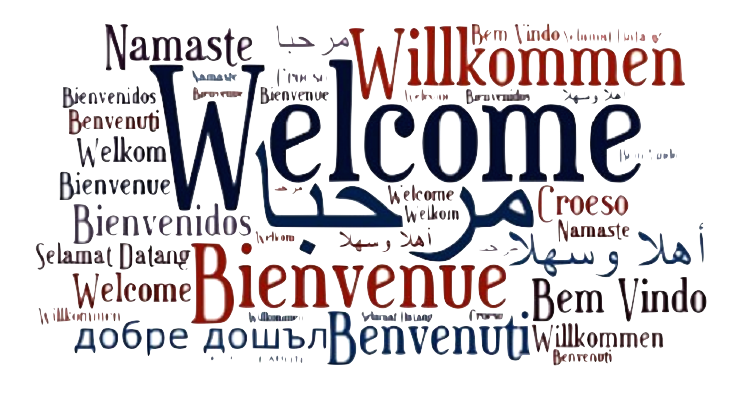 To get you started, we encourage all new members to introduce themselves in the 'Introduce Yourself Here!' topic. If you would like to make an announcement, such as to let members know about an event or helpful resource, you can do this on the 'Announcements' page. ​There are instructions on top of the Announcements page. Step 6: Explore the Site! We encourage all new members to spend 5-10 minutes discovering the different sections and features of the site. If you have any problems, comments or suggestions, please leave us feedback in the comments section of the 'Contact Us and Feedback' page in the 'About' section. If you would like to offer a testimonial about how e-pbo is helpful to you in your work, you can write it in this section as well.